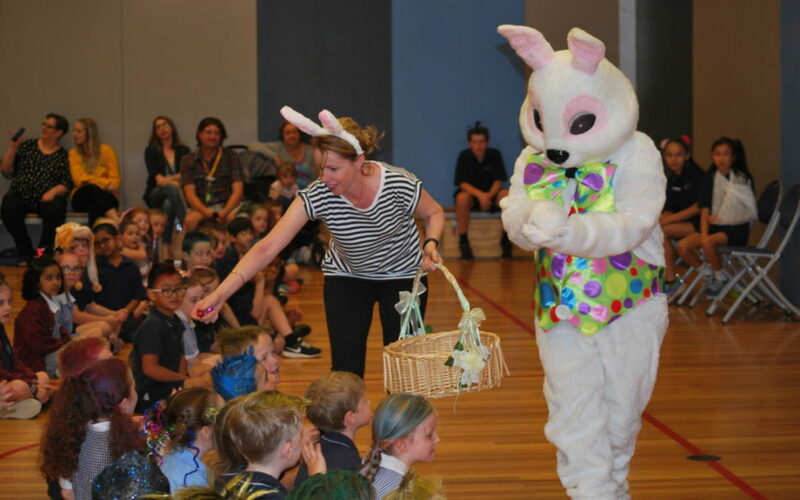 How delightful to see so many happy faces topped with outrageous hairstyles at today’s special Easter Assembly. All funds raised from the Student Council run Crazy Hair day will be donated to the Starlight Foundation. For more pics please visit our Events Gallery.